DISCLAIMER: The following article was written on March 15th 2018, the day I presented to Cazenovia High School in NY. The Newhouse Media & Education program is without a doubt the best major for a master’s student (in my humble opinion). This one-year journey in graduate school has put me on course to meeting tons of great people while innovating in the space of multimedia. 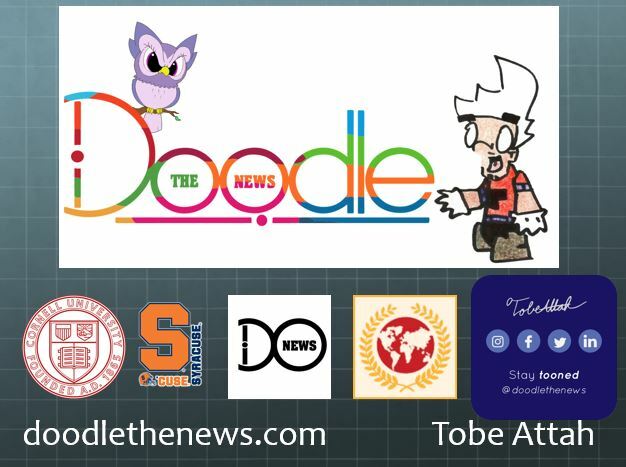 As I continue to build Doodle the News, my capstone/startup, I have found myself influencing younger generations with my mission to shine light on global issues that deserve more attention. Today, I found myself facing an exciting challenge in regards to engaging more people in my target audience with Doodle the News. 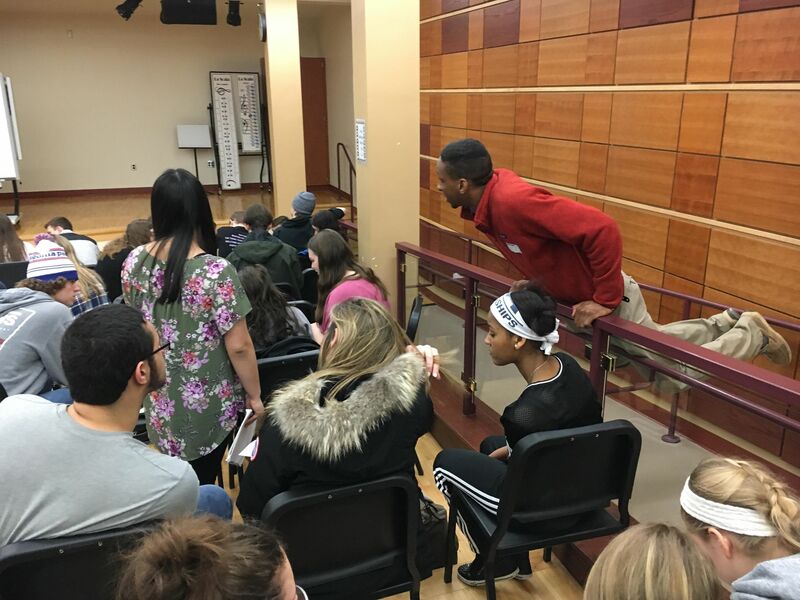 With the help of Professor Jason Webb, I was able to hold my very first digital media literacy workshop, and I would consider my efforts an overall success. 1) Help students build their professional portfolios in multimedia, social/sustainable entrepreneurship, and/or journalism. 2) Help students find their intrinsic interests tied to current events. 3) Learn from the students, as I know some of them will become young global leaders. 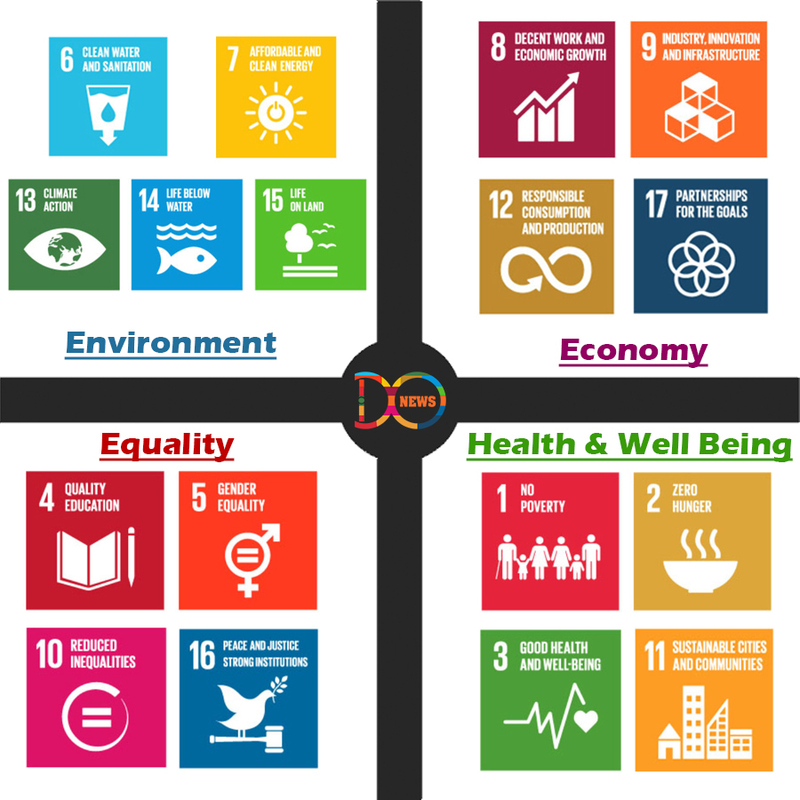 Once students became more comfortable with me, I introduced them to the 17 Sustainable Development Goals, the underlying principles that help guide what topics are chosen to be covered on Doodle the News. Although the United Nations tried their best organizing these issues into something everyone can understand, I went ahead and tried to make it even simpler. It was at this point where students were broken up into groups of four. Fortunately, the teachers who helped me facilitate this presentation created a list of students who would work best together, ensuring no groups had an excess amount of slackers. The activity we went through together was terrific! 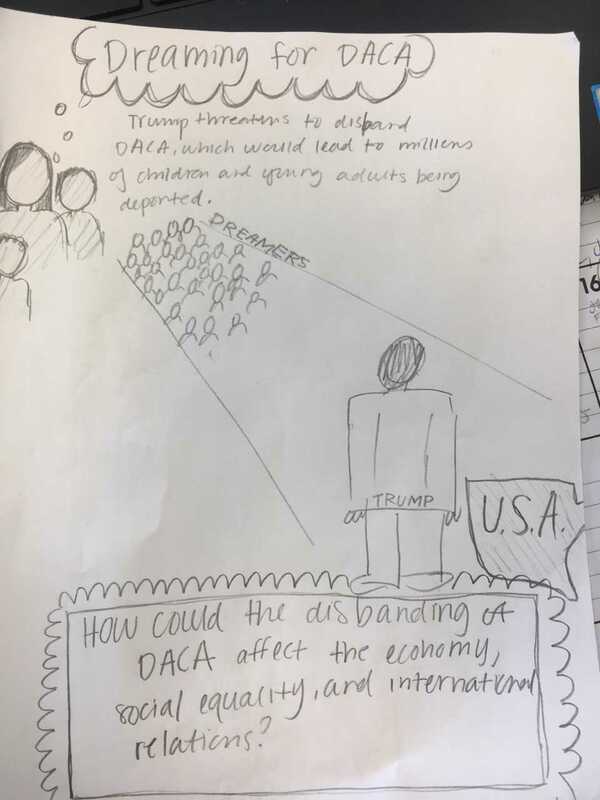 You can learn more about what I go through in a workshop in a previous article of mine, but students had fun and even gave an attempt at drawing some newdles! Most students were very receptive of my message and showed their intrinsic interests almost immediately. All it took was me giving them little nudges in the right direction. Professor Webb even managed to observe a few striking instances I should take note of. For instance, certain groups were not happy with their predetermined team members, so the newdle making process may have been impeded. Additionally, when the teachers helped clarify instructions I gave students for the activity, some students visually appeared to look annoyed. Although the teacher’s help redirecting the class was very beneficial to me as the presenter, it may have turned off a few kids who just wanted a break from their normal instructor. Overall, I felt great leaving Cazenovia High School today after my media literacy workshop. As an entrepreneur, sometimes you have to try new things that may flip your business model on top of its own head. In doing so, I think I finally found more evidence of a value proposition Doodle the News offers: an engaging, fun, and interactive tool to help people become more media literate in today’s fast-paced news environment. 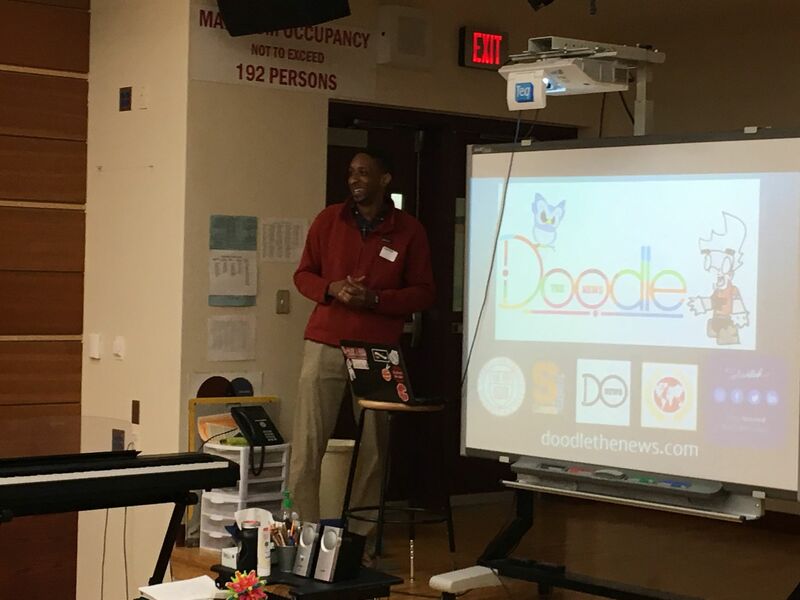 As a visionary, I can’t wait until the day Doodle the News offers customized curriculum-building in all facets of education, whether it’s through schools and institutions or parents who home-school their children. Tobe V. Attah is a multimedia entrepreneur with a mission to innovate in today’s new media landscape while making a meaningful impact in the world. 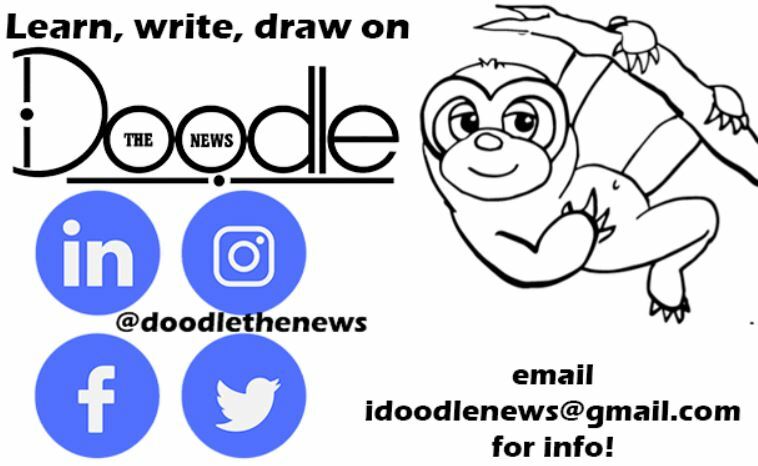 He founded Doodle the News in October 2017, a mutliplatform hub for people to have their voices heard and help them become more civic minded through bite-sized journalism. He has been published across a wide variety of media outlets, including Sports Illustrated, the Cornell Daily Sun, SportTechie, Clutchpoints, Cavs Nation, the Cornell Chronicle, and many more. 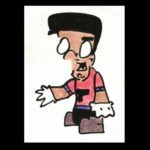 Tobe has a plethora of hobbies, including writing, athletics, drawing, acting, and collaborating with others about ideas and startups working in the multimedia space.